Need to plan for a school or a fundraising event? 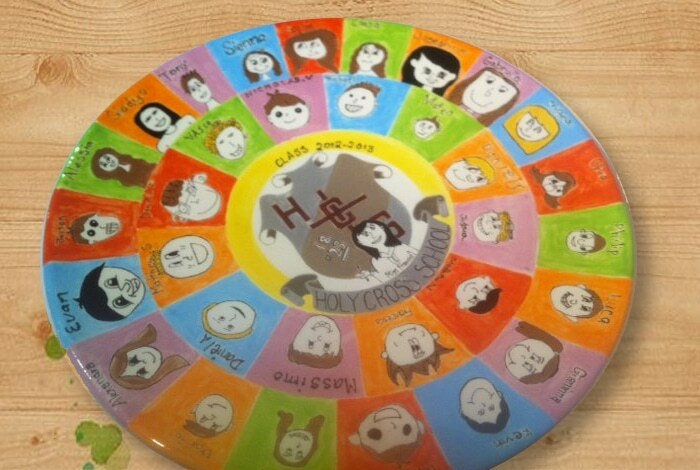 Since we’ve opened Bella Ceramica has been assisting schools with ceramic art events. 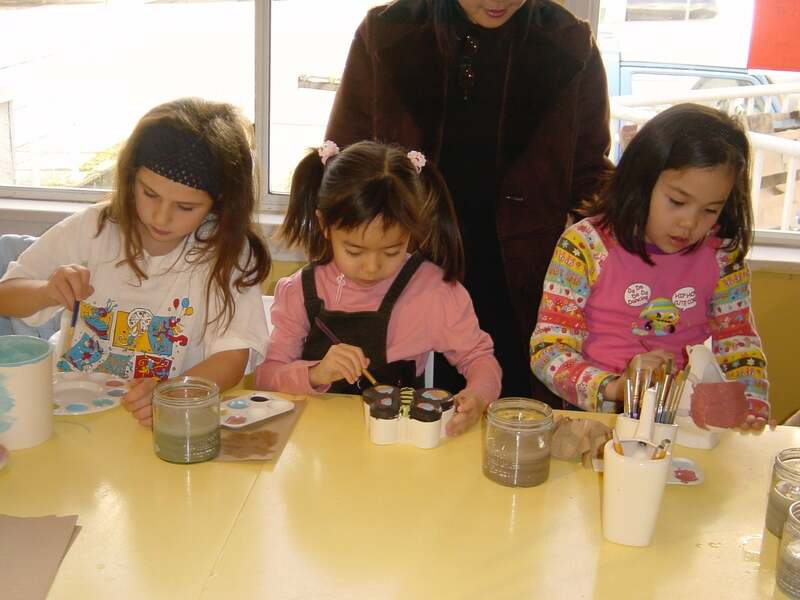 Our experienced staff will bring the ceramics, brushes, paints and all materials to your school. The painted pieces will be brought back to our studio where we will add professional details, glaze and fire for amazing results! We will even deliver the finished product back to your school. Our paints are non-toxic, easy to wash off kids’ clothes and all surfaces. We help organizations like yours through a variety of options. First, we can help you create discounted, one-of-a-kind platters for silent auctions and fundraiser gifts. Our experienced staff can give you tips on how to create pieces that sell! We also offer private painting parties at our studio for fundraising events where 20% of the total sale will be returned to the school or organization. Just bring us your guests, you can relax and enjoy and let us do the rest! Twice a year, Bella Ceramica will go to schools in the North Shore area to make heart-felt personalized gifts for Mother’s Day and Christmas.